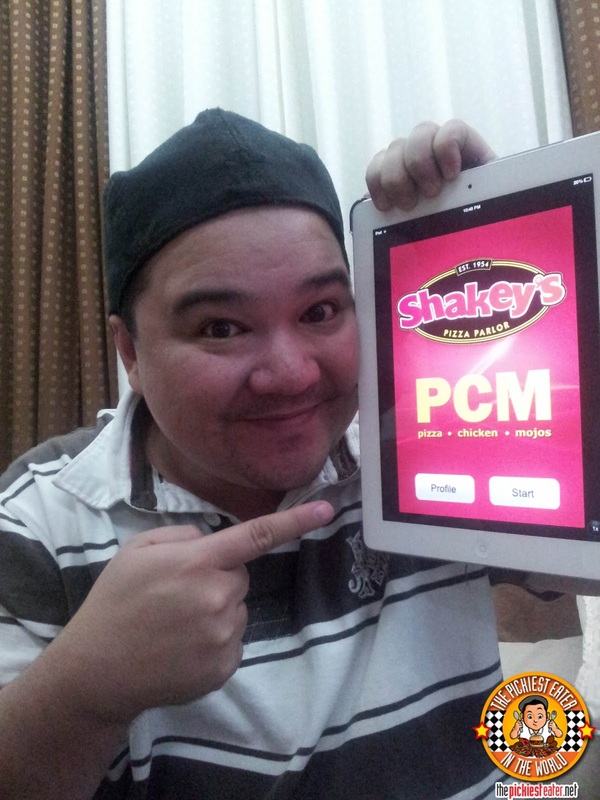 THE PICKIEST EATER IN THE WORLD: Shakeys App: Delicious Pizza In a Swipe of a Finger! Shakeys App: Delicious Pizza In a Swipe of a Finger! In times like these, what do you do? 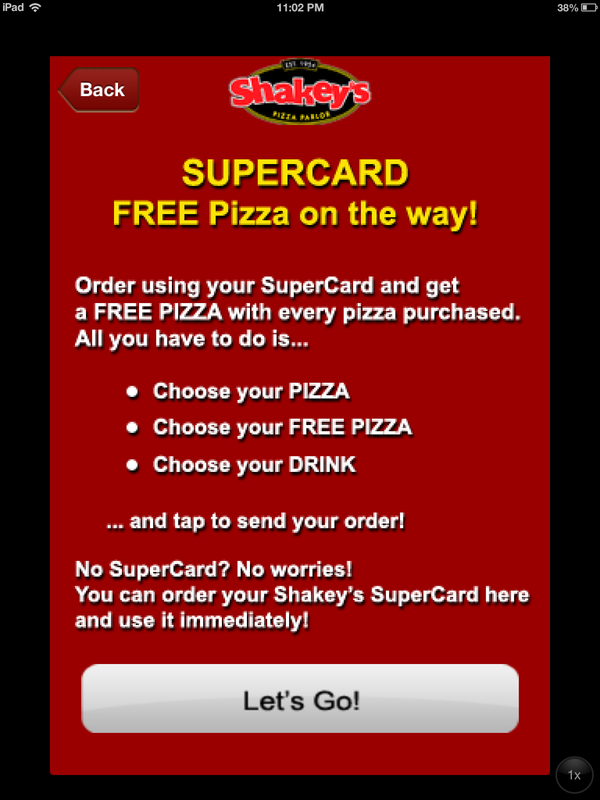 You guessed it right: Pizza Delivery! We were excited about the idea of ordering pizza for dinner because that means we would get to try Shakey's new PCM app. Rina downloaded the app from iTunes store a few days ago for free and we were intrigued to try it. This means you don't have to call Shakey’s hotline, and wait for an operator to place your order! 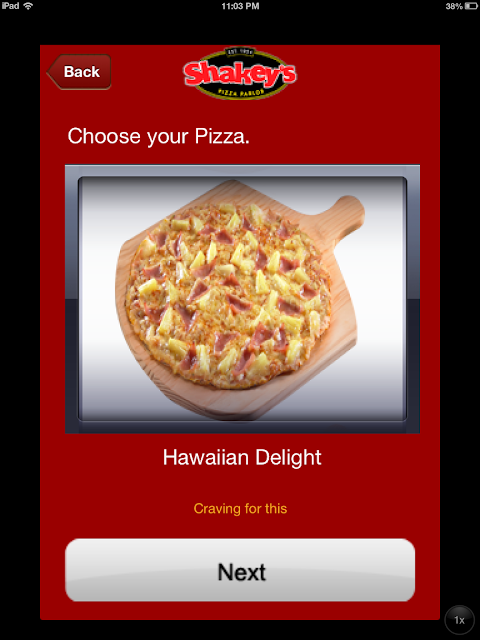 Just a few taps on your smart phone or tablets and your pizza will be delivered to you in a max of one hour. You will only be asked once to enter your address and other contact details, and once you do, your information will be saved under "Profiles". 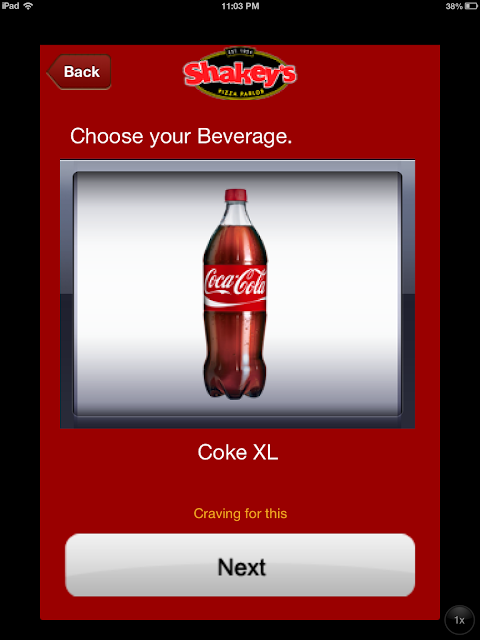 So you won't have to keep filling this each time you place an order. 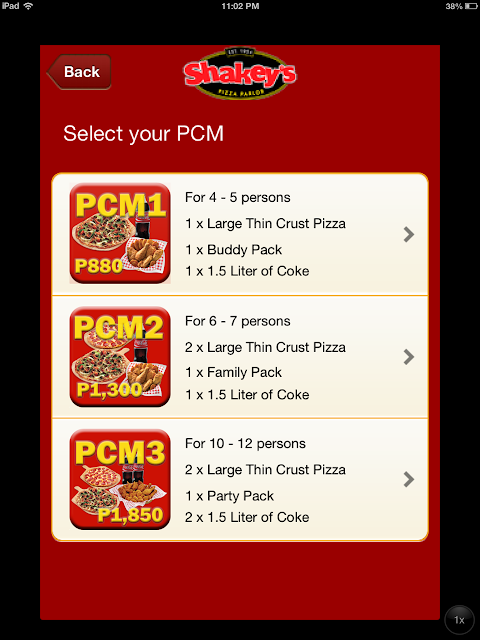 You get to choose if you want to order PCM (Pizza, chicken, mojos for big groups) or if you want more options and you have a Shakey' s Pizzanatic Supercard. 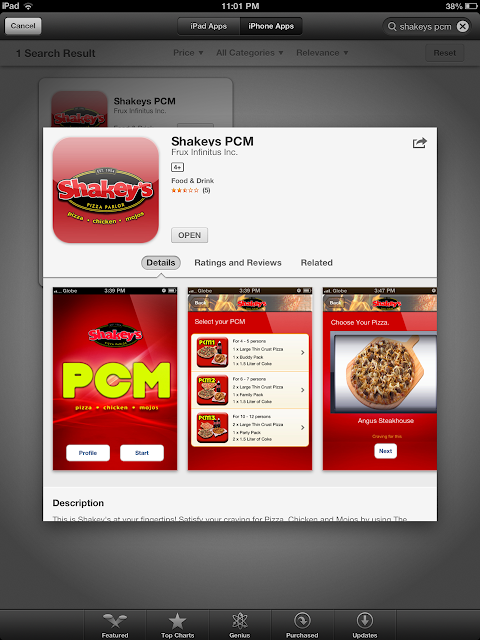 It shows what comes with what PCM meal and for how many persons. We went with the Shakeys card because it was just me and my wife. 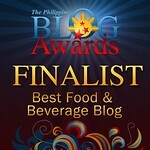 We're not THAT matakaw hehehe. If you don't have a Shakeys card, you can order one too via this app and you can use it right away with the order you will be placing. Pretty cool! 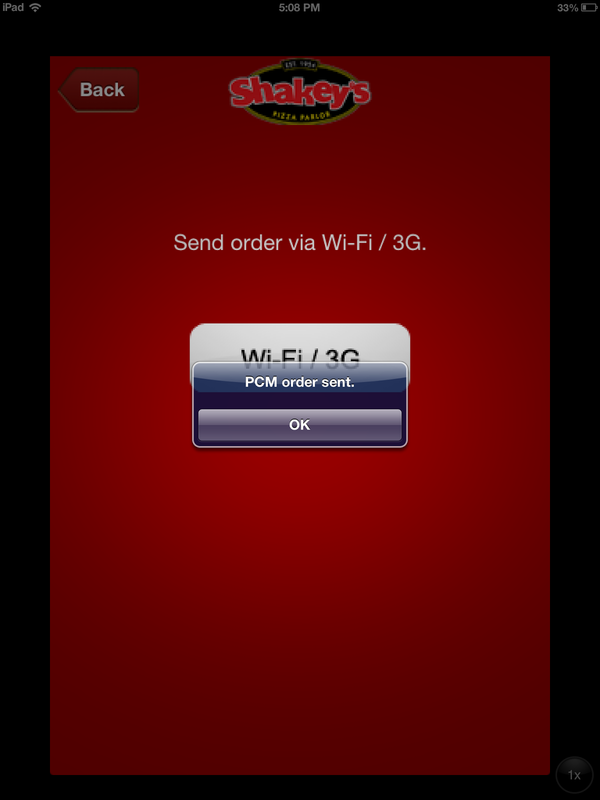 From there, all you need to do is tap in your orders. I love how the menu is picture-based. It makes it so easier to decide. But I think it would also be better if they had short descriptions of the food just in case other customers have a particular allergy in an ingredient. I’m a white pizza kind a guy, so it’s always the Pizza Bianca for me! Coke on a scorching hot summer day is absolutely perfect! We were very impressed with the app. It's extremely easy to navigate even if it's just your first time. All the choices are laid out for you, and everything is explained clearly before proceeding to the next step. After your order is placed, you get a confirmation pop-up message. 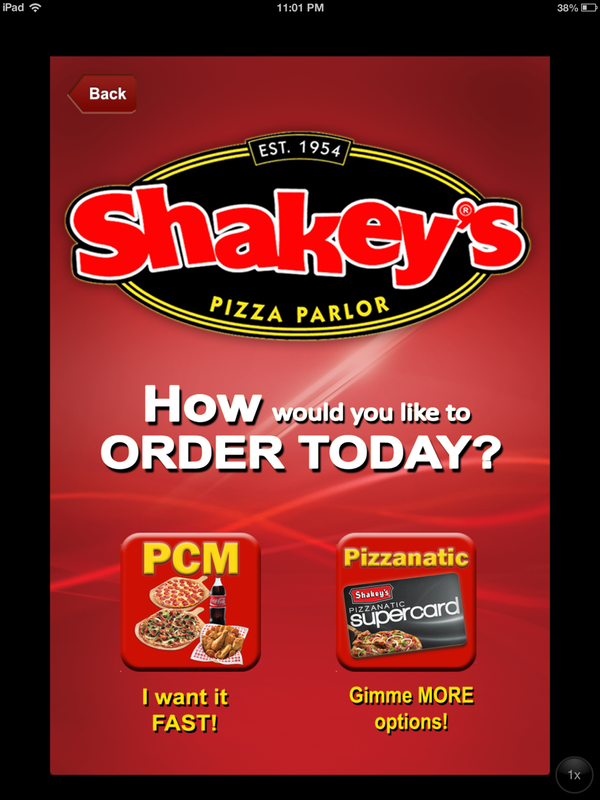 So right after placing the order through the app, we received a call from a Shakey’s customer service around 8 minutes later to confirm our order details and information. Our order arrived after about an hour. The only hiccup with this particular delivery experience was that we asked for them to bring change for P1,000 but for some reason the driver didn't bring any. Good thing we were able to dig up exact change, but that part was human error, and had nothing to do with the App. Aside from that, the whole Shakey’s App experience was hassle free and easy to use! 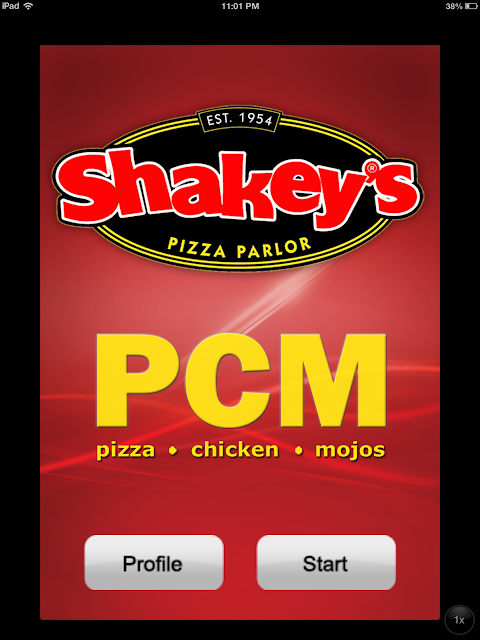 So as you can see, ordering pizza has just become more interesting and easier with this new and smooth running Shakey’s PCM app. 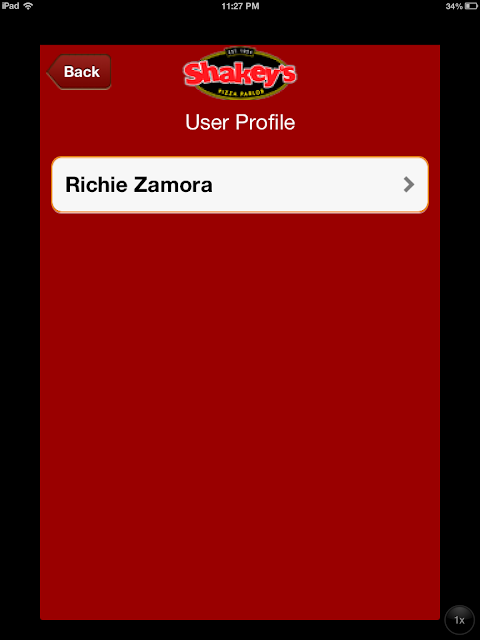 The app is available for iPhones & Android for free.